Taking up photography wasn’t any easy task. Then again, when things come easy in life, we usually take it for granted. Since we bought this camera, everyone around us has been forced to learn photography. HAHAHAA! 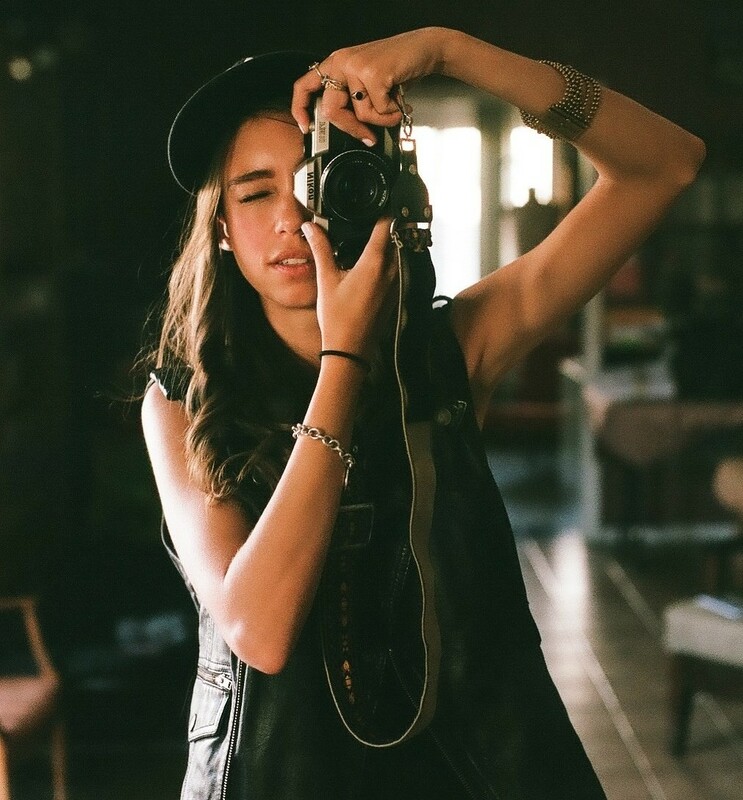 Its been cool to see the moments people have been capturing when they shoot with film. We take shots with both the digital and the film camera for the blog. There is just something really magical about film. Truthfully, its made us work better knowing that if we are shooting film, we only have a few frames to get the perfect shot. Here are some cool photos from our travels.